Today saw the first attendance medals awarded at Royal Park Primary Academy. 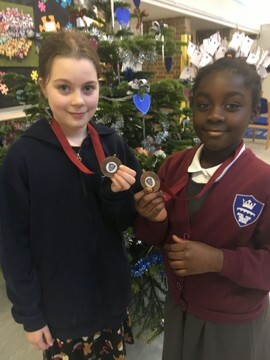 All of the children who have come to school every day for the Autumn term received a bronze medal in today's assembly. If they continue to come to school every day, they will be awarded and silver then gold medal at the end of the year.